Hours of sniping through snow and low frame rates, along with grenade-launcher game slowdowns and shouts of “Temple shotties,” turn 20 years old today. 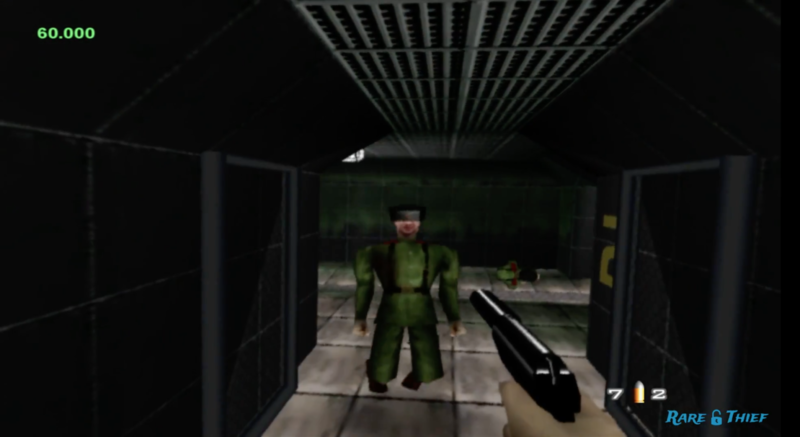 N64 first-person shooter classic Goldeneye 007 launched in the United States on August 25, 1997, and it’s hard to turn in any direction on the Internet today without finding someone posting an appreciation for it. But how many of those appreciations are as old as the game? Behold: my very first employer, the Dallas Morning News, celebrated the occasion today by republishing my own launch-week review of Goldeneye 007. In August 1997, I was a junior in high school who had been contributing to the paper’s “Electronic Adventures” column for about a year, which was chock full of high school and college students willing to accept ridiculously low pay in exchange for early access to modern games.